Wellness Care for Senior Pets Will Keep Your Senior Pet Healthier and Happier! 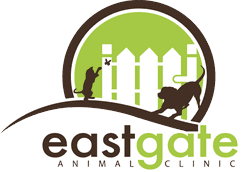 Eastgate Animal Clinic provides advanced preventive senior pet wellness care for dogs and cats. In general, when your pet turns 7 years of age, we consider him or her a senior. Pets age more rapidly than their owners, and we recommend two annual wellness visits for our elderly patients. Proper preventive care and early disease detection ensures the best possible outcome for your pet. We are available to answer any questions you may have regarding your senior pet’s health care, such as vaccinations and nutrition. 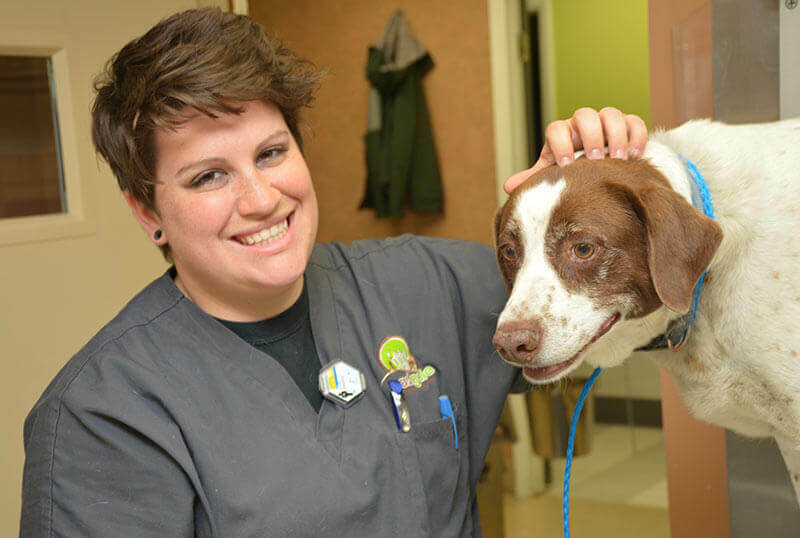 The Veterinarians at Eastgate Animal Clinic provides advanced preventive senior pet wellness care for dogs and cats. In general, when your pet turns 7 years of age, we consider him or her a senior. Pets age more rapidly than their owners, and we recommend two annual wellness visits for our elderly patients. Proper preventive care and early disease detection ensures the best possible outcome for your pet. We are available to answer any questions you may have regarding your senior pet’s health care, such as vaccinations and nutrition. Senior pets have additional dietary requirements. Changes in lifestyle or activity level can have an impact on a senior pet’s ability to maintain a healthy weight. Additionally, dietary supplements are available for conditions such as arthritis or degenerating joints. Together we can customize a nutritional plan to help support your pet’s changing dietary needs. We are available to answer your questions regarding your senior pet’s nutrition, and our in-house and in-house pharmacy carries a variety of senior pet formulas and supplements to support their unique health care requirements. We offer senior pet wellness packages, in addition to our current coupons and promotions. Please notify us if your pet is experiencing mobility problems, and we will assist you during your pet’s exam. Additionally, we provide a separate entrance for cats and drop-off appointments for your convenience. Please contact us to schedule a senior pet wellness visit.